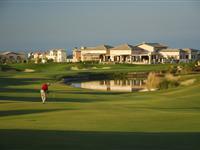 Cyprus’s round the year mild weather conditions, high standards of accommodation- most of which with some of the best spa facilities in the Mediterranean and wide variety of entertainment / sightseeing possibilities make the island an ideal destination for golfing. 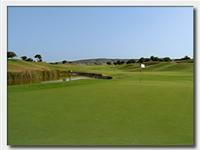 There are currently four 18-hole golf courses on the island, which are all situated in the area of Paphos. The challenging Par 71, 18-hole course, designed by Sir Nick Faldo, incorporates numerous natural features and boasts stunning views of the Mediterranean and evokes a truly Mediterranean feel. Eléa’s course has been created to be sympathetic to its stunning setting, and to challenge golfers of every level. 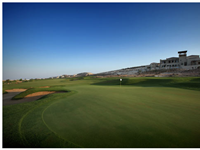 With stunning views of the Mediterranean Sea and its exquisite setting amongst natural vegetation, Aphrodite Hills Golf is paradise for the golfing enthusiast, be it an advanced or intermediate player. 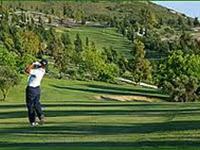 A game of golf here is an exciting journey that begins with enthusiasm, and ends in immense satisfaction. Aphrodite Hills Golf is unique, exotic and challenging. The course follows the scenic contours of the two plateaux, its challenging fairways cutting a swathe through lakes, olive and carob trees. 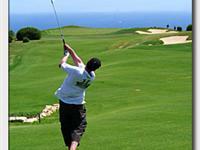 The Secret Valley Golf Course, is a highly prestigious golf course located by the renowned area of “Petra tou Romiou”, the legendary birthplace of Aphrodite, the Goddess of love. Located 18 km east of Paphos and 49 km west from Limassol, near to the rock of Aphrodite, it is set in a scenic valley surrounded by mature trees and beautiful natural rock formations.